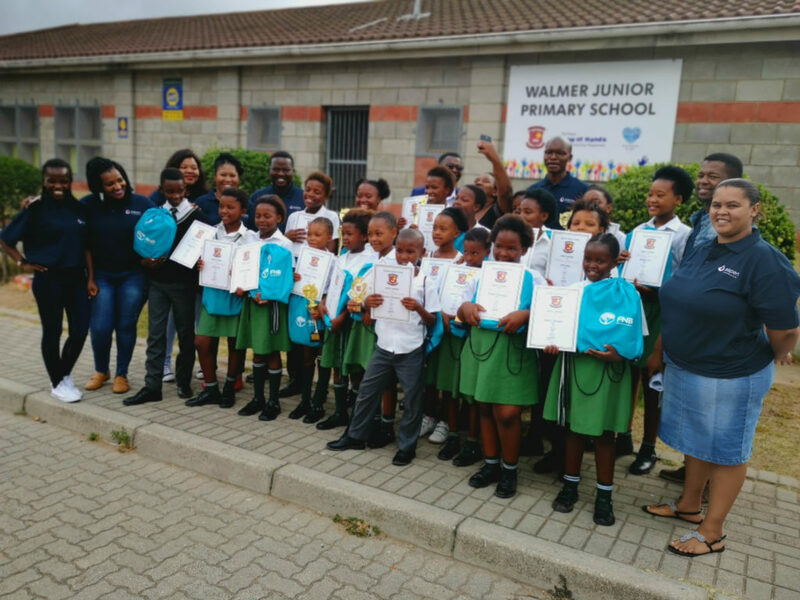 In January 2019, the Aspen Pharmacare team from Port Elizabeth hosted a prize giving for pupils from the Walmer Primary School. The purpose of the event was to reward and celebrate the 2018 top academic achievers and to encourage the students to continue to focus on their studies. Mrs Nomonde Mgoduka, Principal of Walmer Primary School said that in her 20 year tenure at the school there had never been a prize giving. She shared that the prize giving encouraged the learners to work harder and that it has given them hope for a brighter future through their academic achievements being publicly acknowledged. 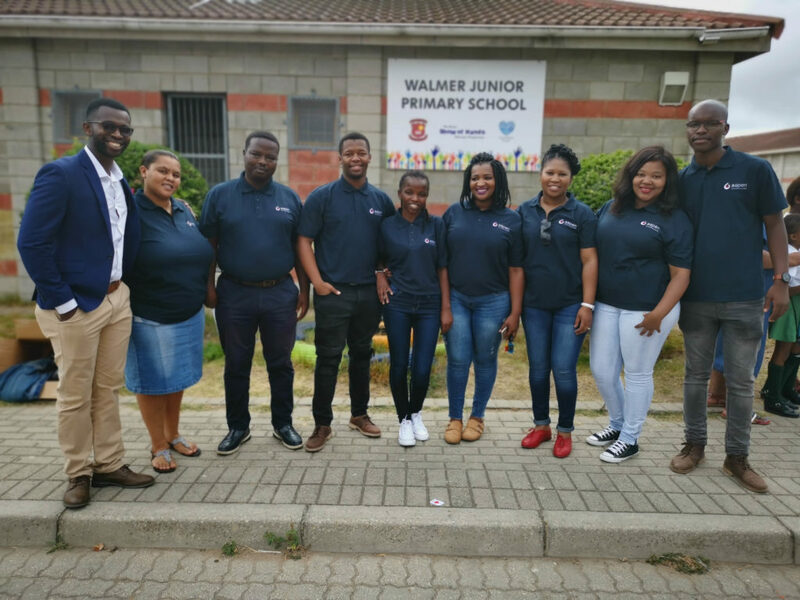 Mrs Mgoduka added that the teachers, learners and their parents were grateful that Walmer Primary had been selected as a beneficiary for this initiative. The Aspen team involved in the event were grateful for the opportunity to make a lasting impact in the academic lives of these students.